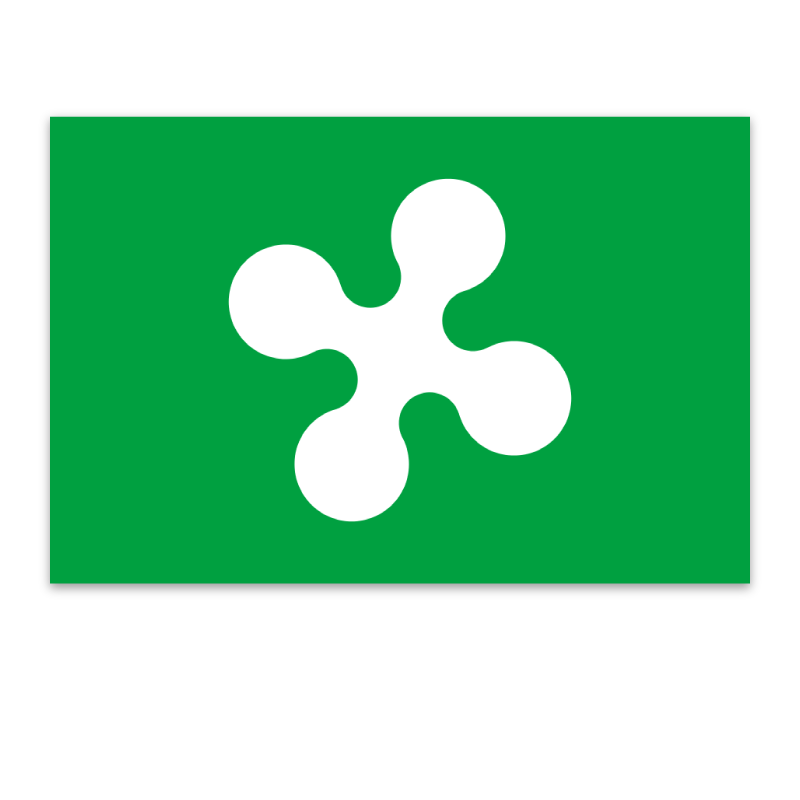 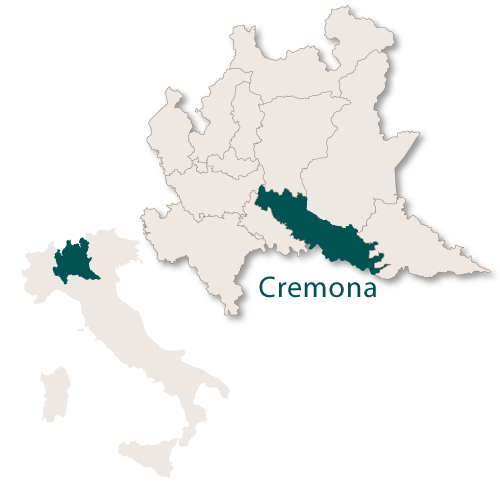 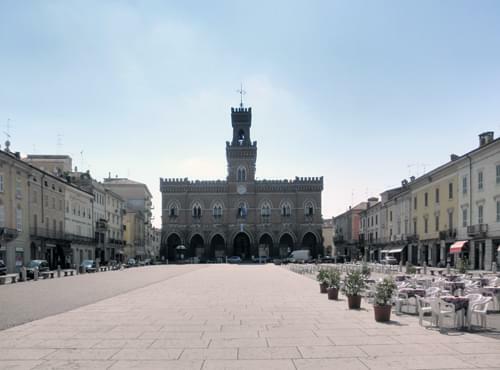 The province of Cremona is a long, narrow area running along the Padana Plain in the south of the region of Lombardy. 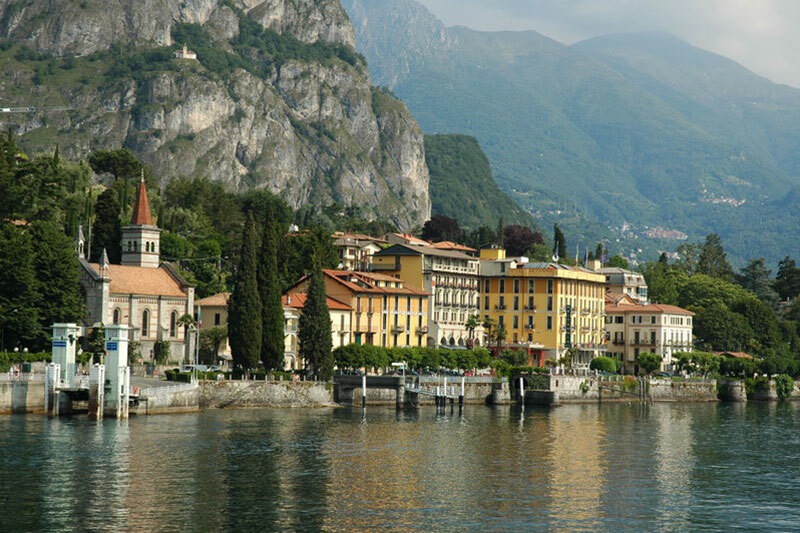 It covers an area of 1,771 sq.km. 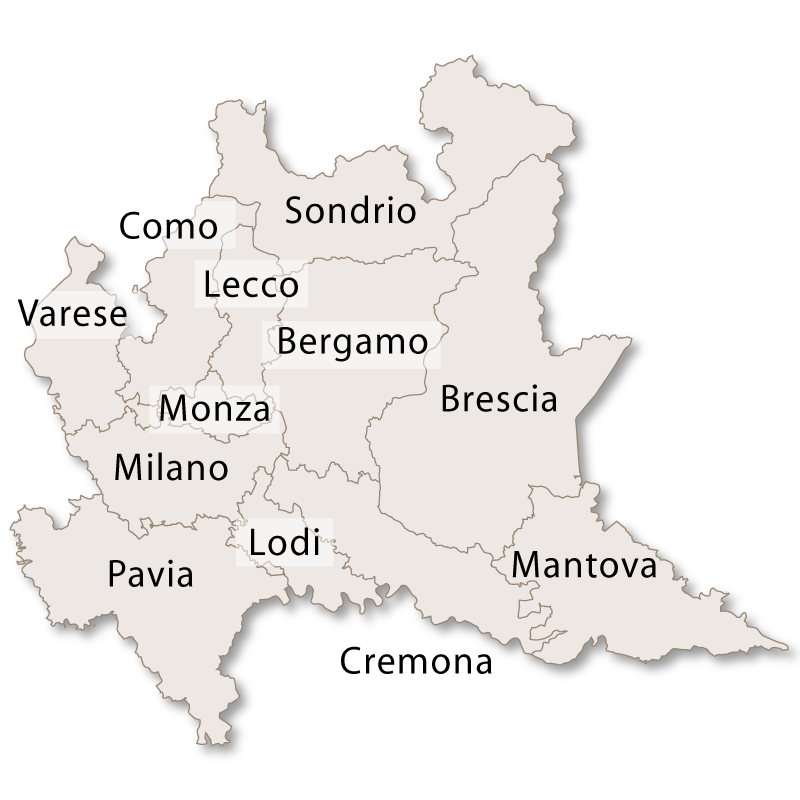 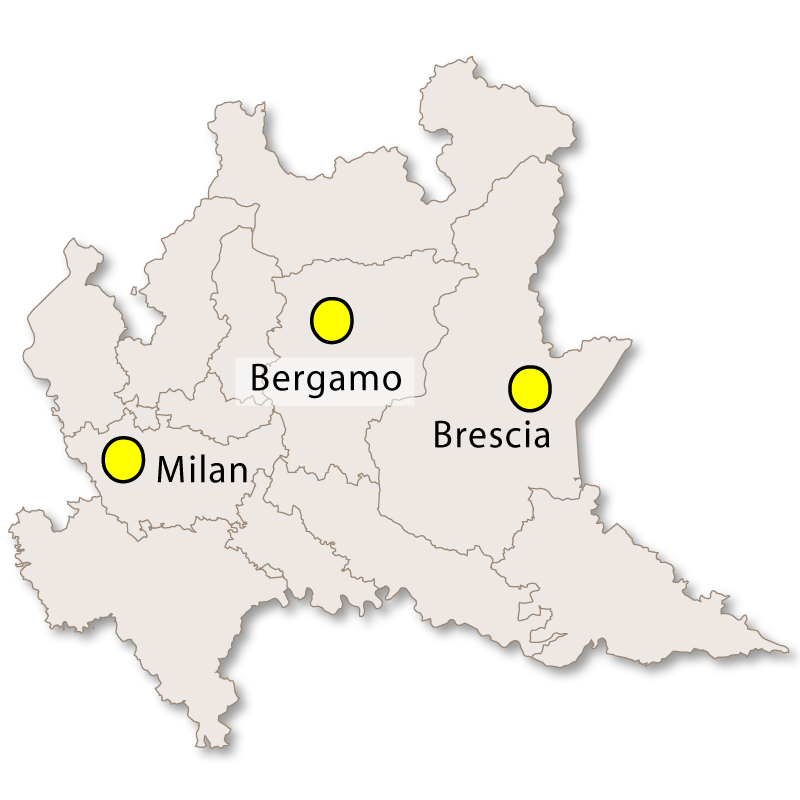 and borders the province of Lodi to the west, the province of Milano to the north west, the province of Bergamo to the north, the province of Brescia to the east, the province of Mantua to the south east and the region of Emilia-Romagna to the south. 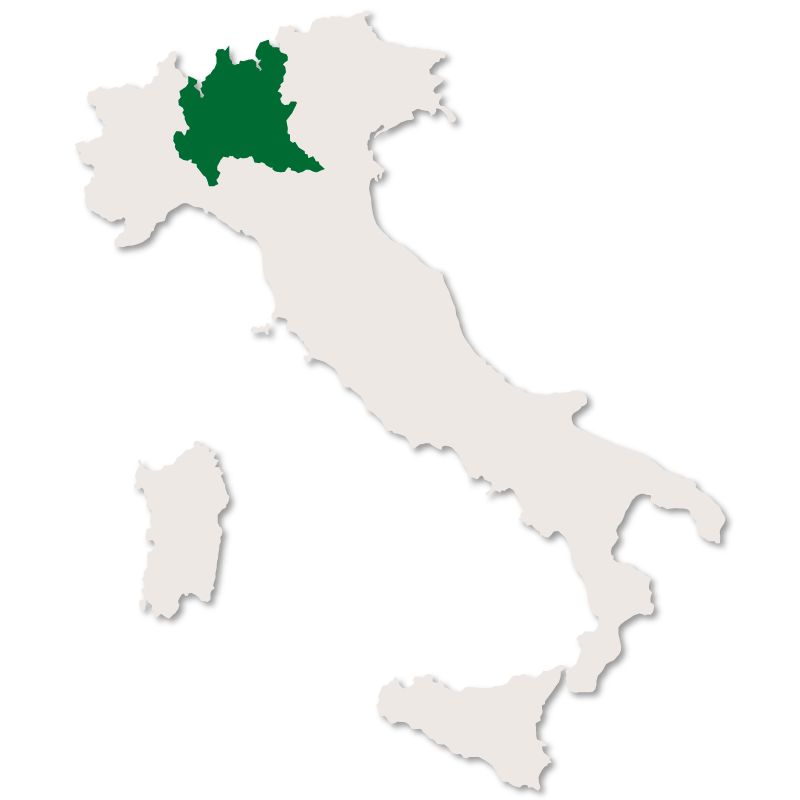 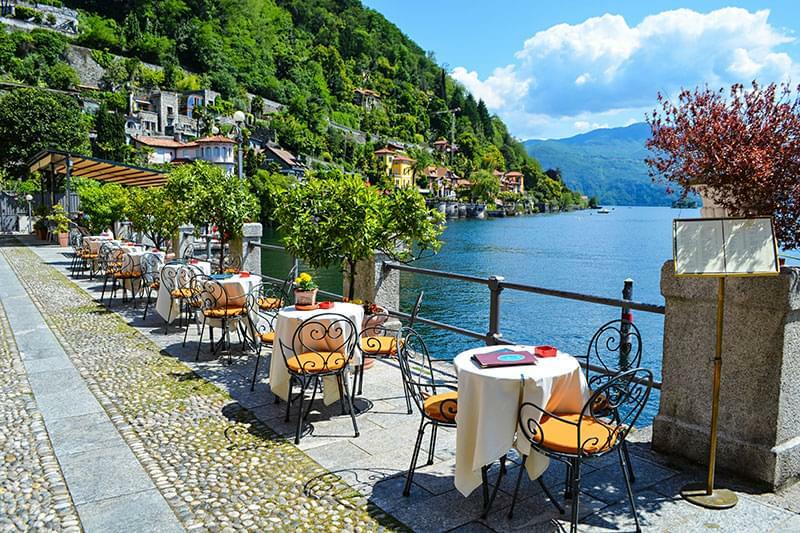 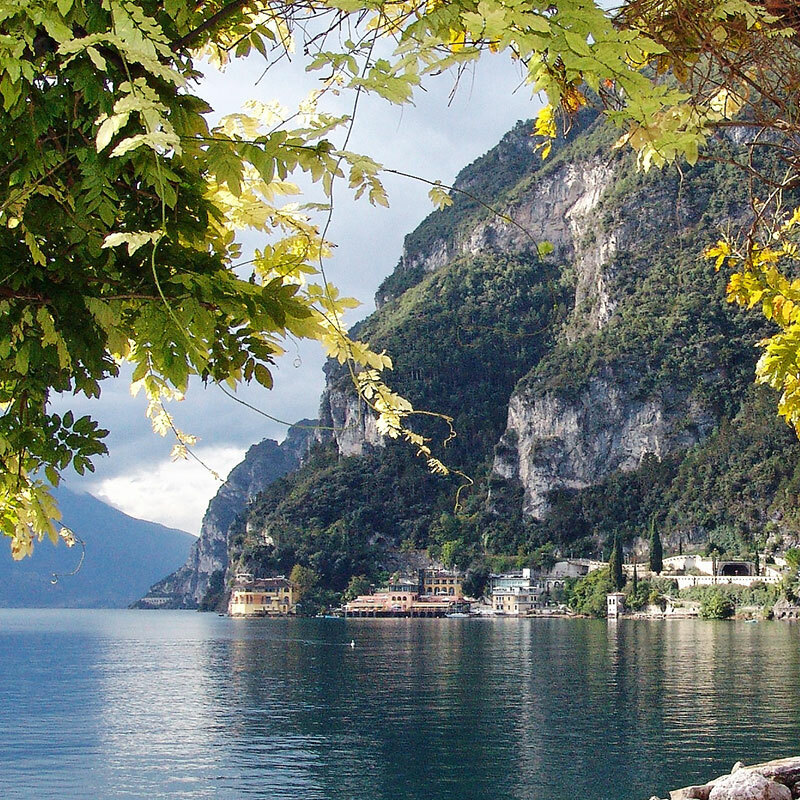 It is a flat area compared to much of Italy with rich, fertile soil and has an agricultural economy producing mainly rice but also soya and sugar beet. 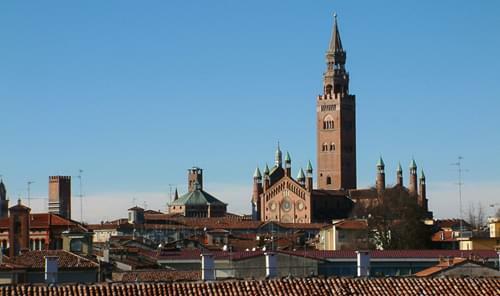 The capital city of the province is Cremona with the second city being Crema.